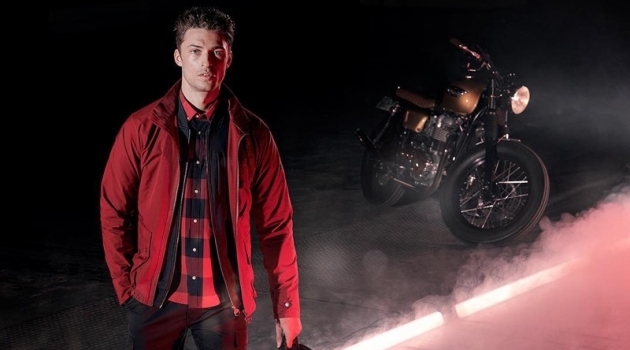 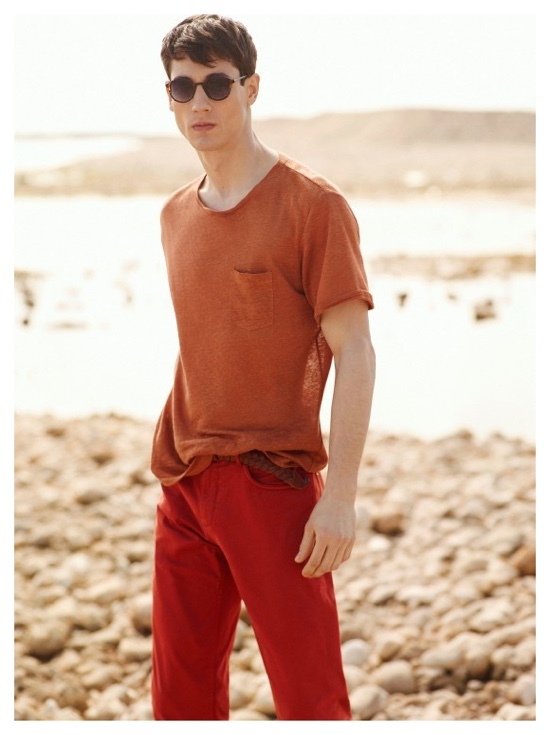 Nicolas is ready for summer in a colorful look that incorporates red and burnt orange. 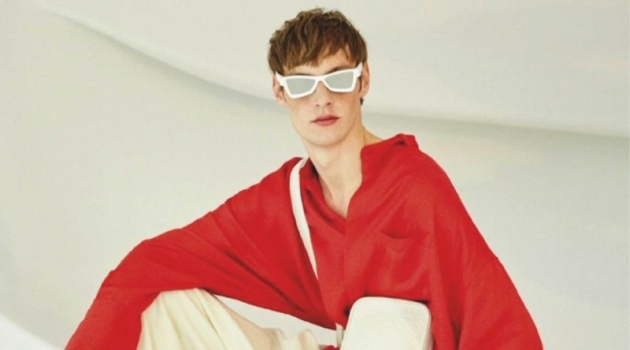 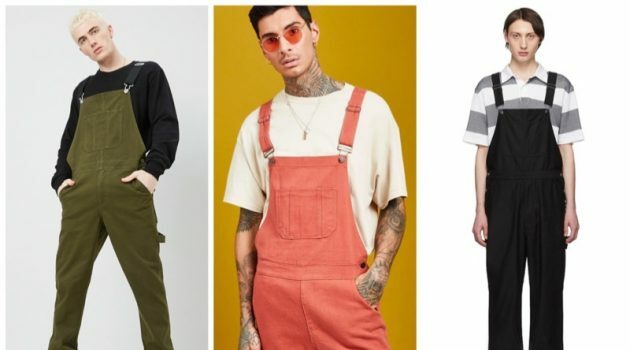 On the heels of a casual outing from GQ France, Nicolas Ripoll is back on the radar with a new feature from Spanish label Mango. 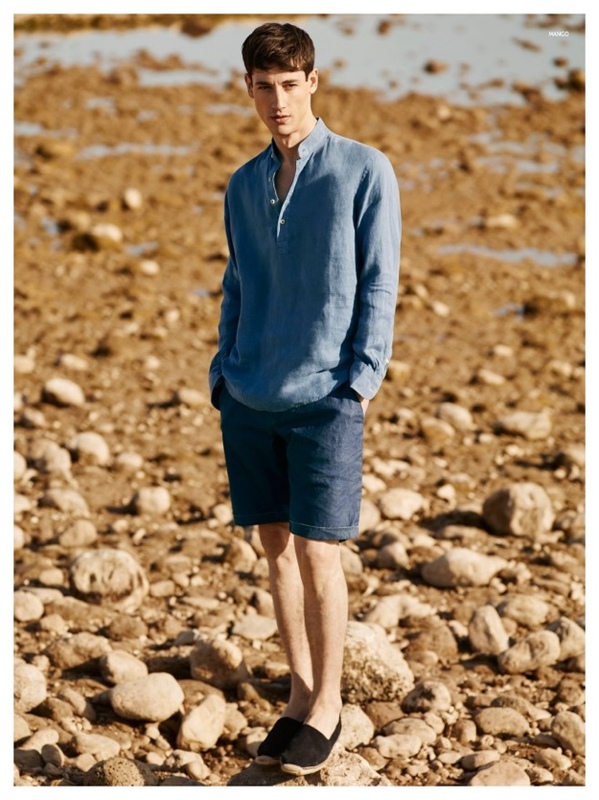 Starring in May's menswear lookbook, the Argentinean model heads outdoors for an inspiring style shoot. 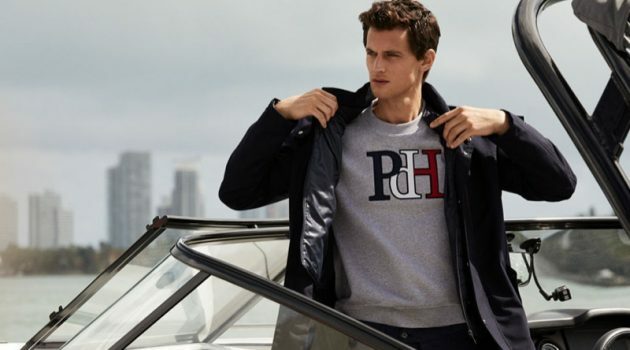 Lightweight fabrics and a smart use of color elevate a wardrobe of casual tops, cuffed shorts, knitwear and more. 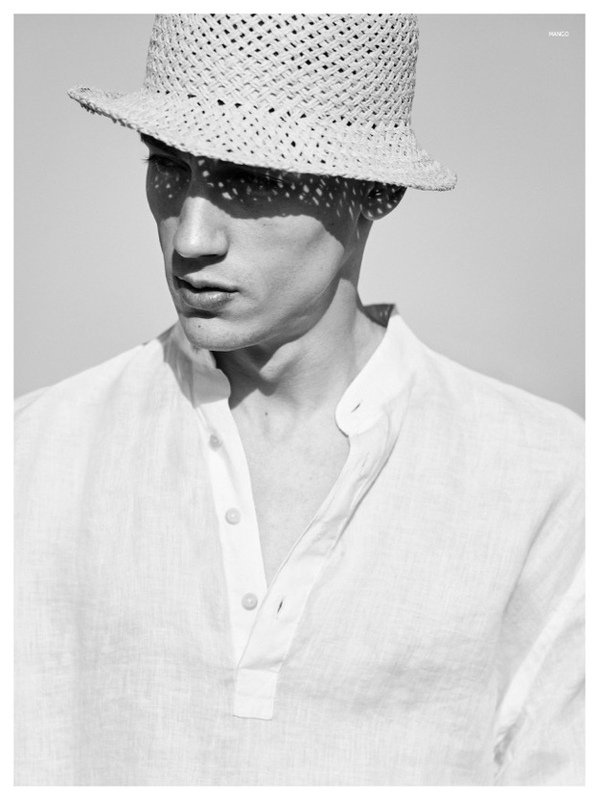 Nicolas blocks the sun with a chic straw hat. 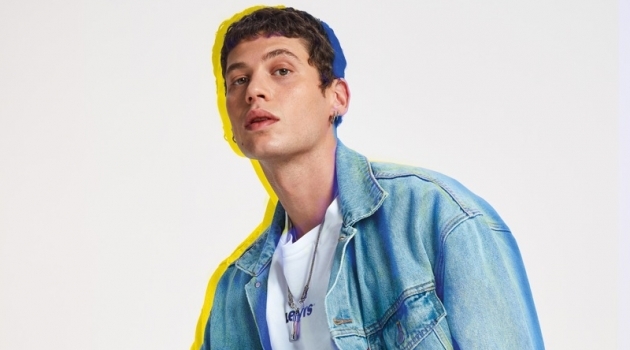 Nicolas stuns in baby blue. 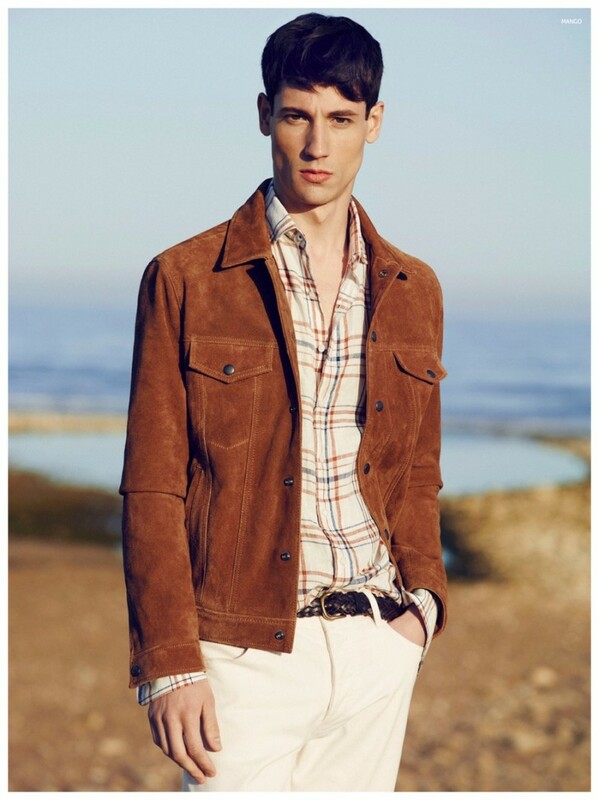 Nicolas ventures outdoors in a rich brown jacket.